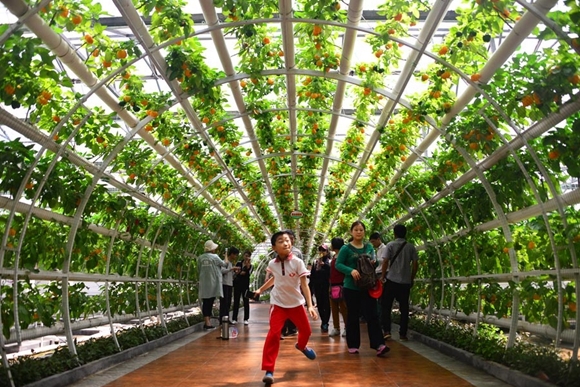 Technology and innovation have made Shouguang a pioneer in rural revitalization. Shandong is a major agriculture province in East China. 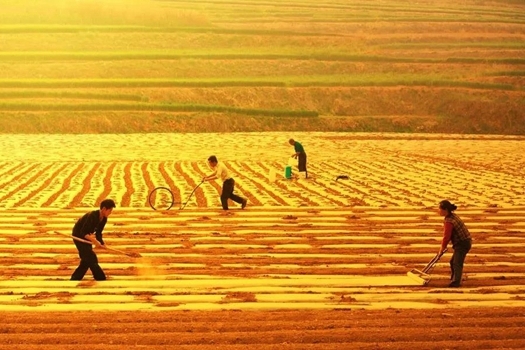 Liu Jiayi, Secretary of Shandong Provincial Party Committee recently wrote an article in the People’s Daily to introduce the Shandong rural revitalization plan. 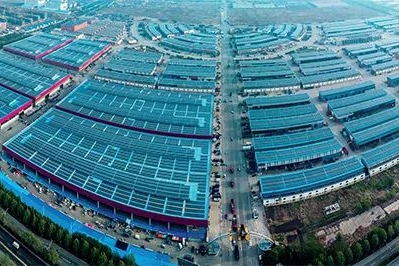 Vegetable dealers in Shouguang, Shandong province, are now finding it more convenient to do business, thanks to the rapid development of technology and infrastructure. 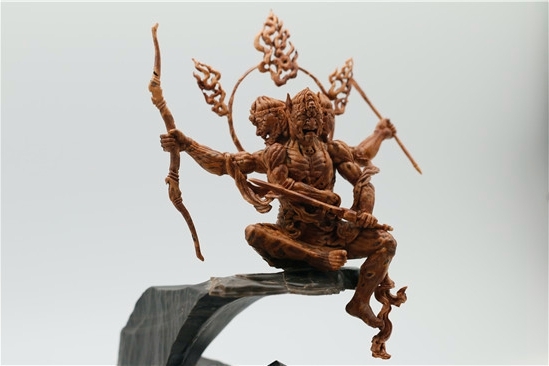 Xi Jin is a fruit-pit carving craftsman who lives in the Dayu cultural village in Kuiwen district, Weifang city. A special museum holding the secrets and memories of a village opened its doors recently. 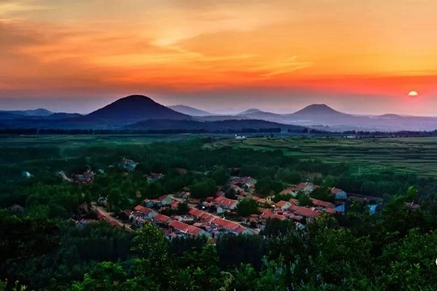 ​Shandong will pick 10 counties, 100 towns and 1000 villages for the province-wide "10-100-1000" project to promote rural vitalization, and also issue an action plan for developing its marine economy.